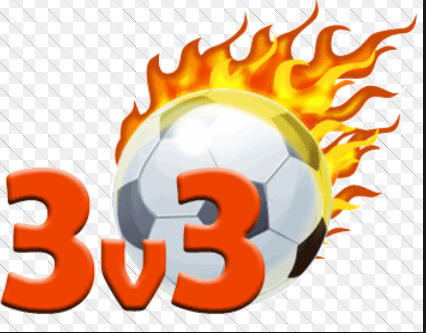 Due to popular demand, we've re-opened signups for the 3v3 leagues for just a few more days...we'll close again at noon on June 15. Anything else? That's it! No practices...just a fun morning of 3v3 soccer each Saturday. Register now!